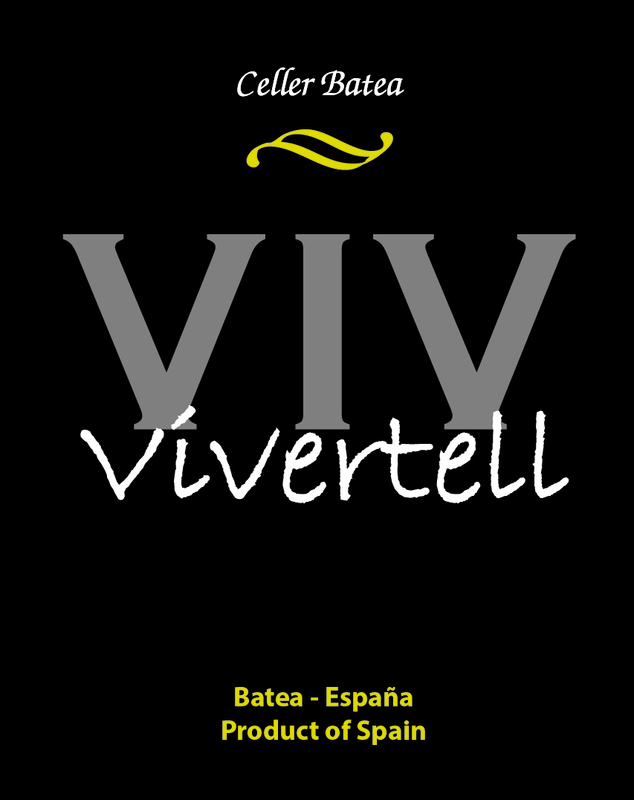 Celler Batea Vivertell is one of our oldest labels. It first appeared in 1977 and was originally made only with grapes sourced from an estate within the municipality of Batea. This estate, called Vivertell, gave its name to our wine. Very strict selection of old vineyard, winemaking process separated per grape variety, after grapes are crushed and trampled the juice starts alcoholic fermentation under controlled temperature in stainless steel tanks. Once malolactic fermentation is over the winemakers proceed to the definite coupage (blend) and ages for 14 months in 300 litre French oak barrels. Colour: Dark “picota” cherry red. 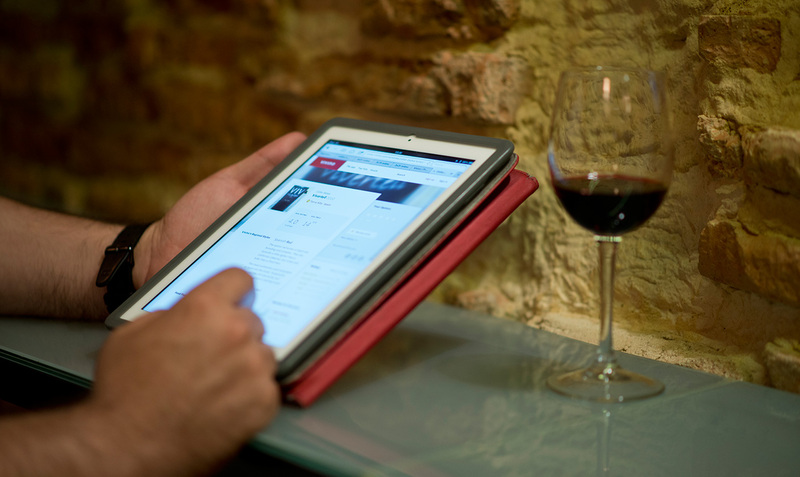 Flavour: Intense at the nose, complex, ripe fruit with a spicy ground. It combines with cured cheese, all type of sausages, blue fish, poultry, game and grilled or stewed red meats.